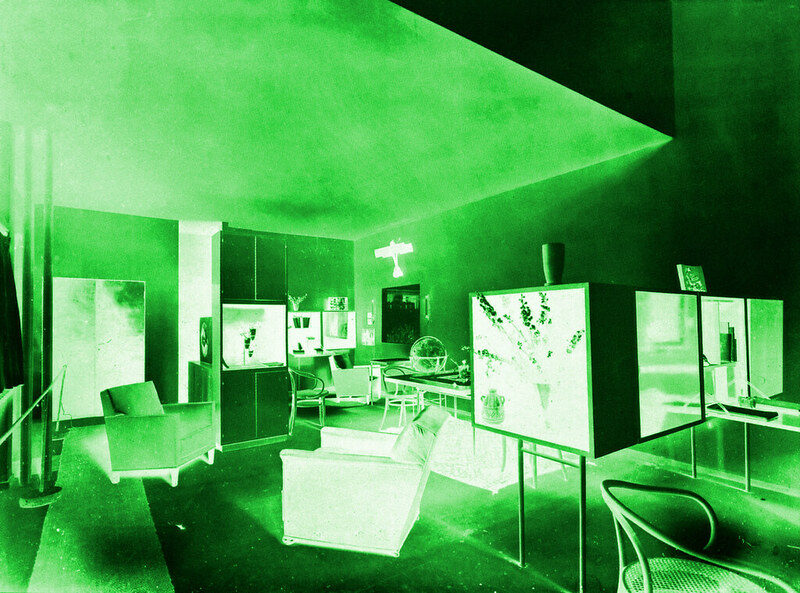 For the second edition of the Swiss Institute Annual Architecture and Design Series, Felix Burrichter from PIN–UP Magazine has curated a show directly inspired from Le Corbusier’s early work: Le Pavillon de l’Esprit Nouveau, a temporary pavilion presented in Paris in 1925. For the Swiss Institute, Felix introduces his version of the pavilion’s white box for the 21st century: a home using futuristic designs and simulations. Follow Felix as he talks about his concept and interviews some of the 36 participants.